This book. A novel hasn't moved me the way this one did in a long time. 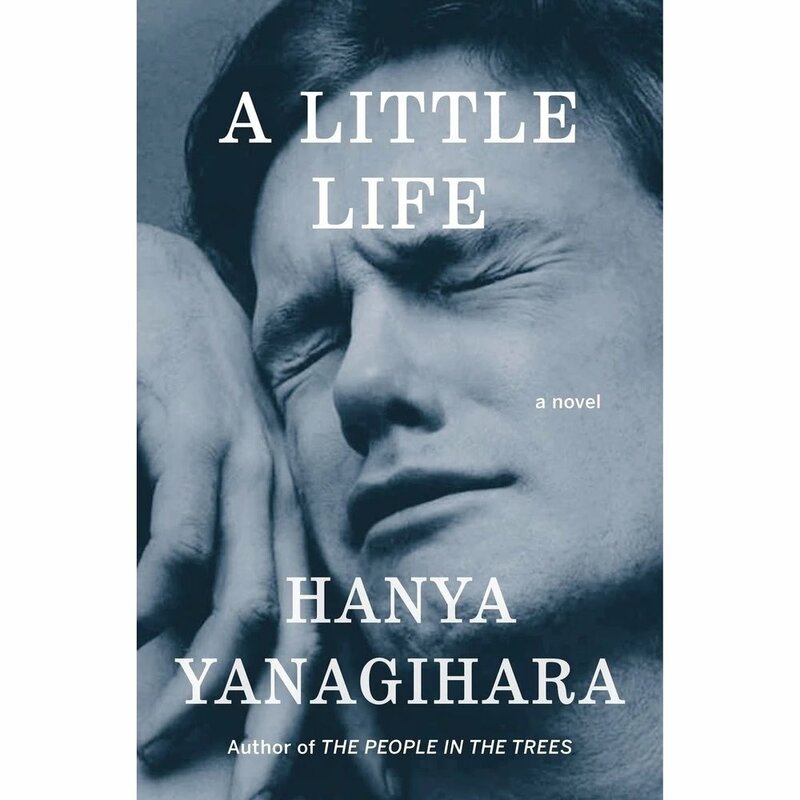 And it took me the good part of a month to read, but A Little Life by Hanya Yanagihara is probably one of the best books I have ever read. When I initially started it, it was so slow I almost abandoned it. I’m so glad I was stubborn enough to keep going! A Little Life follows four college roommates from a Boston college as they navigate life post-college in New York City. It chronicles their successes & failures, love, addiction, trauma & abuse. The book delves so deeply into the lives of one of the main characters that your heart will be broken over and over again. These four men develop the most amazing bond, and their loyalty to each other is so deep, that you will cheer their successes and weep with their defeats. The character development is so good, and it is written so beautifully (and, at times, quite verbosely), that you will experience these lives so clearly and visually in your own mind, that they truly come to life. I had to put this book down so many times because I was moved to tears (real, sobbing tears!) and had to gather myself before I could continue. I know I’m not describing the book in detail whatsoever, but that’s because I’m afraid once I start, I’ll give too much away. There are so many books out there about female friendships, but very few about strong bonds among men; this is that book. It will change the way you look at life, and love, friendships, self-worth and gratitude. If you give it a go, I encourage you to not give up. The build is slow, and it was a good 200 pages before I felt invested. This is one book that will ruin you for a while. I finished it a week ago and am still thinking about it. I can’t even begin to consider my next book right now, it affected me so much! A little bonus: after I finished, I was doing a little poking around on the title and came across a Instagram account for the book – inspired by places, scenes and moments in featured in the book. Complete marketing genius.